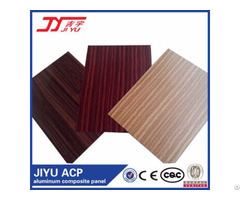 Business Description: Shandong Jiyu Building Materials Co., Ltd located in the north of China, Near Qingdao Port, Focus on Exterior wall PVDF coated panel and interior wall PE coated panel more than 20 years, Our top quality and popular brand KINGALUC aluminum composite panel sales to more than 40 countries. When we construct something, it is intended to last, So why settle for anything less than the best building materials? 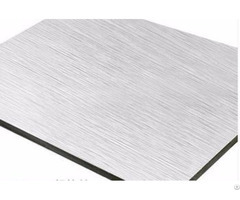 As a Chinese manufacturer of aluminum composite panel. JIYU is renowned for its high quality aluminum composite panel and aluminum coils. Prospective clients will find in our catalogue one of the most complete product lineups in the industry, For the discerning customer that knows exactly what he wants, we offer excellent customization options. 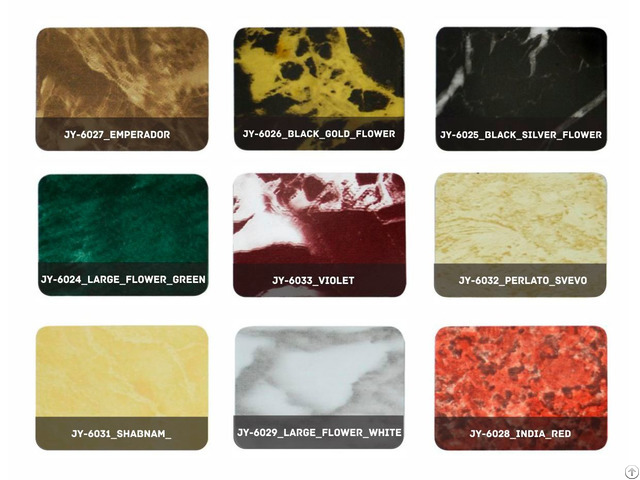 Incorporated in 1996,Jiyu Building materials Co.,Ltd is a wholly owned subsidiary of the Jiyu Industry Group- a multi-faucet corporate giant with integrated elements of production, post-processing, trad, and service. 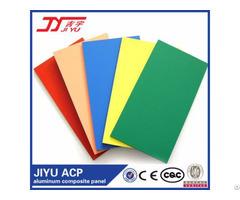 Other affiliates of the group include the JIYU painting factory, Jiyu Aluminum composite panel factory, JIYU Aluminum cladding panel factory, as well as various logistics companies and gas stations. Registered with a capital of 10 million RMB, Our actual accumulative investment now approaches 800 million RMB, We have a dedicated staff of over 1000 employees, with annual revenues of 600 million RMB,we have since emerged as the largest and most trusted aluminum cladding panel manufacturer on the north bank of YANGTZE river, our company has introduced for late-model production lines for hot-ress aluminum composite panels, our par with international standards, these advanced equipment sets implement mature manufacturing techniques and process only premium raw materials. Their combined annual production capacity is 80 million square meters.